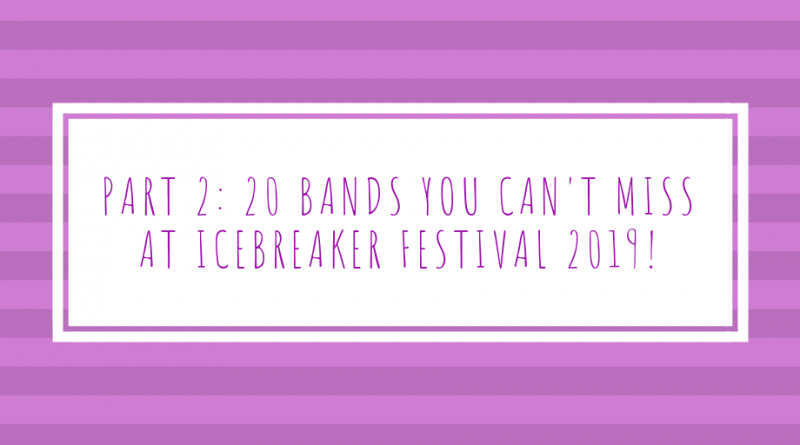 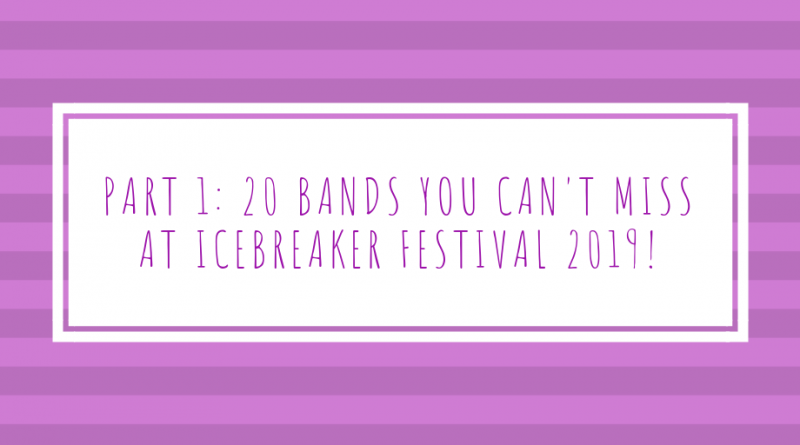 Part 2: 20 bands you cannot miss at Icebreaker Festival 2019! 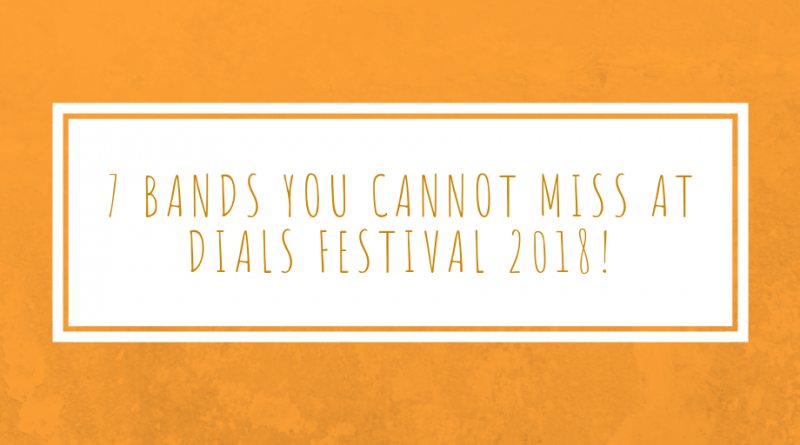 7 bands you cannot miss at Dials Festival 2018! 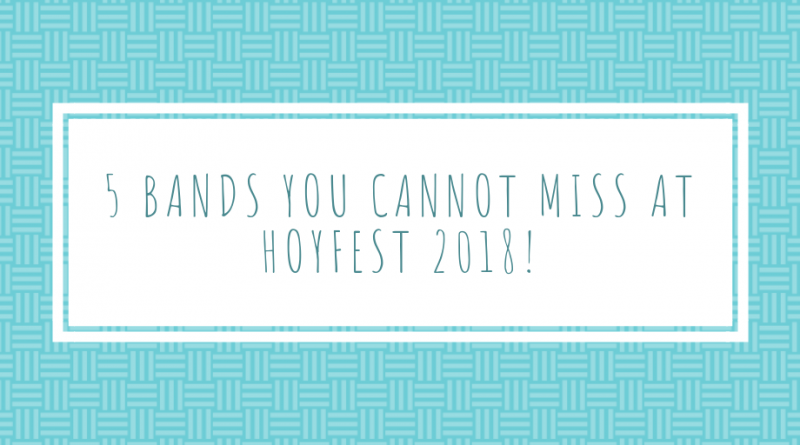 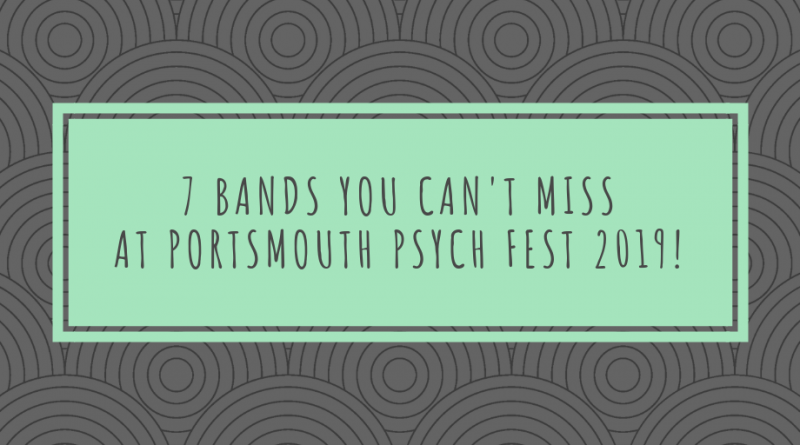 5 Bands You Cannot Miss At Hoyfest 2018. 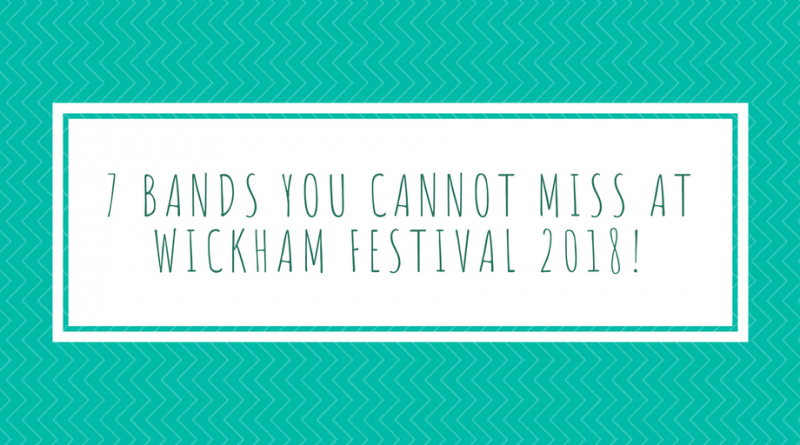 7 Bands you cannot miss at Wickham Festival 2018! 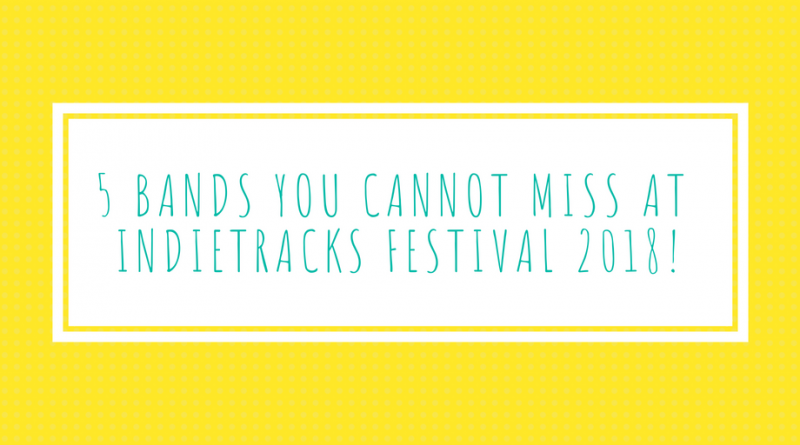 5 Bands you cannot miss at Indietracks Festival 2018!